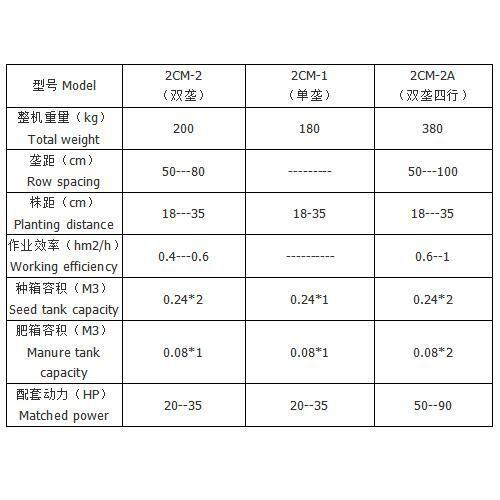 2CMX-2 - YUCHENG YIJIA MACHINERY CO., LTD. 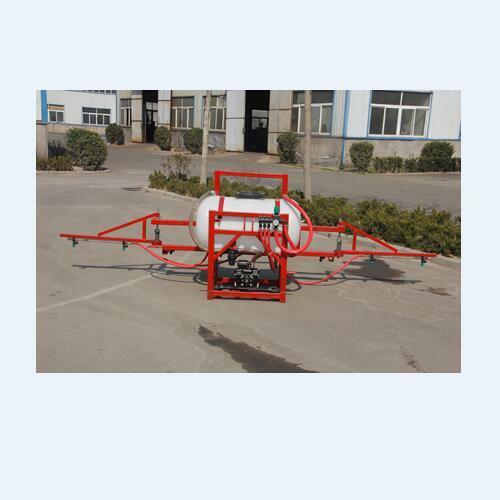 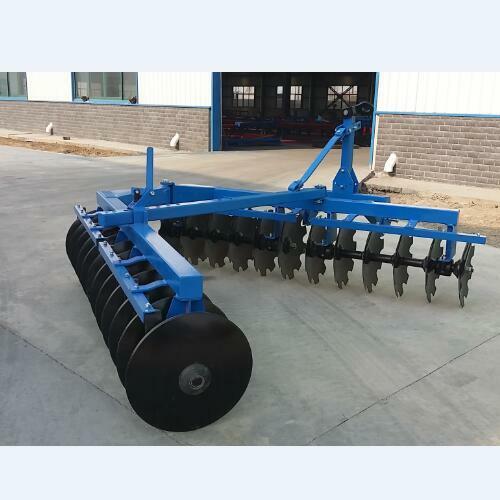 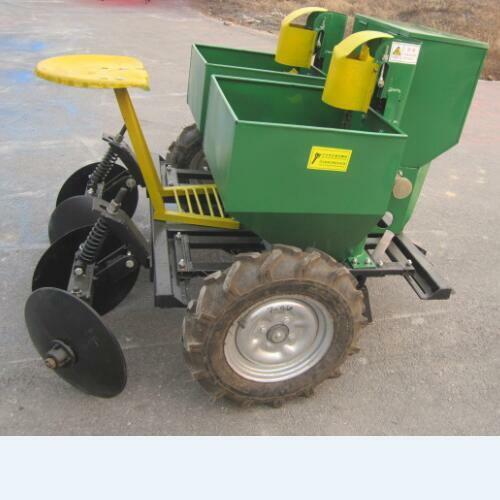 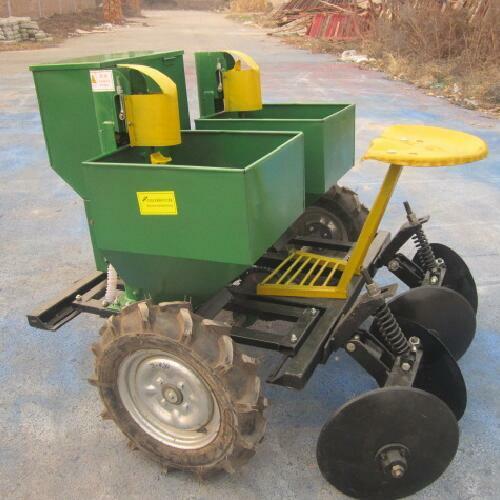 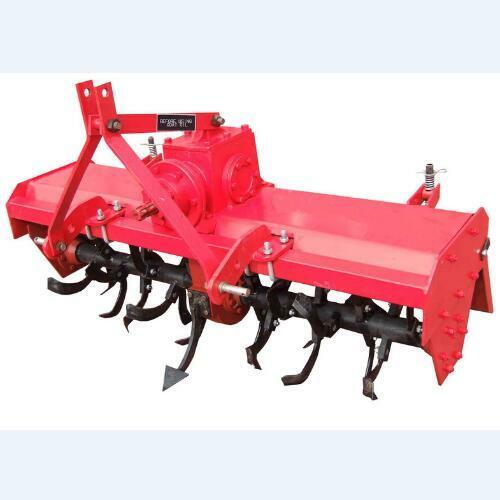 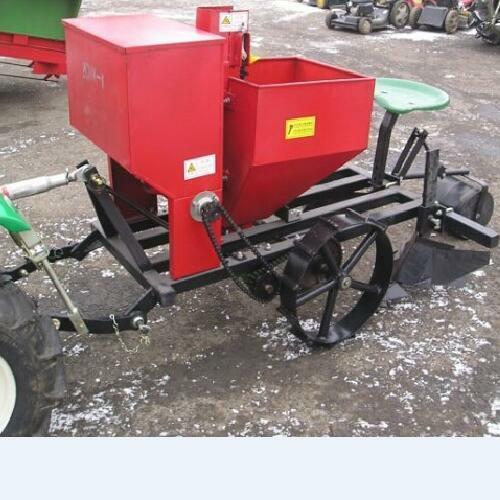 The 2CM series potato planter, introducing the advanced technology for producing potato planter aboard, match the four-wheel tractor and combine ditch, manuring, sowing, casing soil together, it can complete manuring and sowing instantaneously. 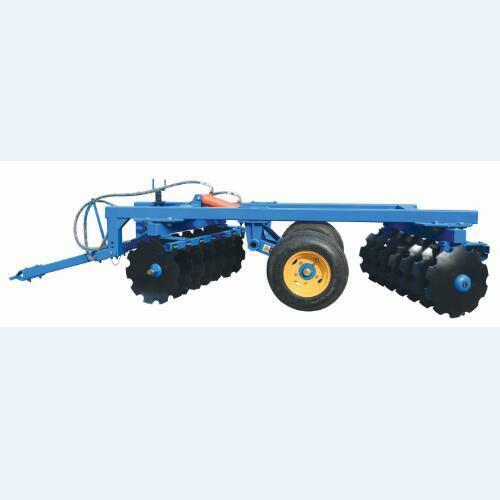 The 2CM series potato machine matches with the 20-90Hp four wheel tractor and the raw spacing and the planting distance is adjustable.